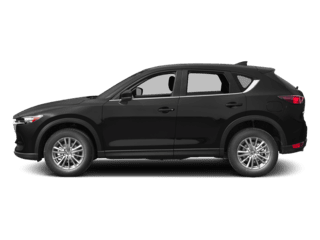 The Mazda CX-3 at Bob Moore Mazda in Oklahoma City is a gorgeous vehicle that features award-winning Mazda design with a bold new look for a premium subcompact SUV. 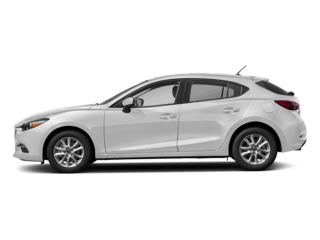 Seating up to five passengers comfortably, with distinctive lux interiors, the Mazda CX-3 is separated from the pack with its distinctive minimalist approach. 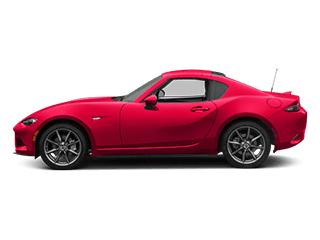 At the same time, the huge cargo-carrying rear seat fold-down makes your big shopping trips or family outings a snap. 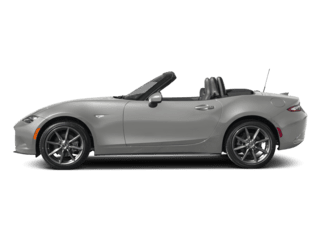 Under the hood, it’s all power, with standard FWD for carting the entire family around in any condition with ease. 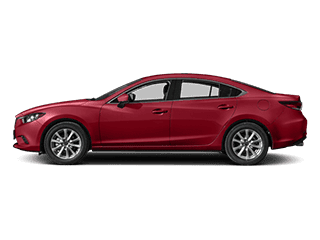 The CX-3 comes with a standard 148-hp, 2.0-liter SKYACTIV-G four-cylinder engine mated to a six-speed automatic transmission and produces tons of torque. 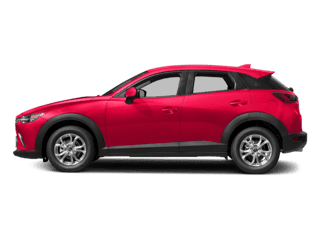 For a compact SUV, it has surprisingly good fuel economy and the FWD CX-3 is an EPA-estimated 29/34 mpg city/highway. 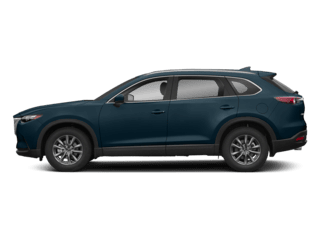 Driving this SUV is believing. 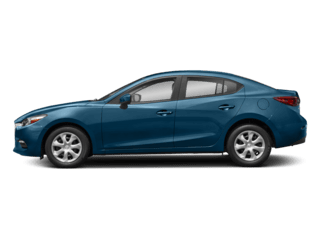 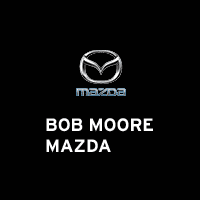 Visit your Mazda dealership at Bob Moore Mazda Oklahoma City or view models below.